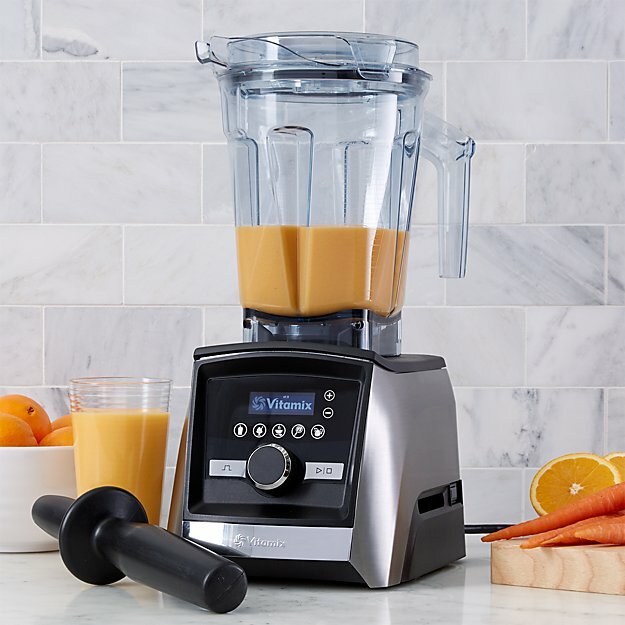 Crate and Barrel has a Vitamix Workshop on the first Saturday of every month from 2 pm to 4 pm. Come join us and see an experts how you some tips, tricks, and fun recipes. Ask questions and learn how to make the most of your Vitamix. For questions and for more information, please call (520) 299-7100.